Becoming the Guide Our Children Need. 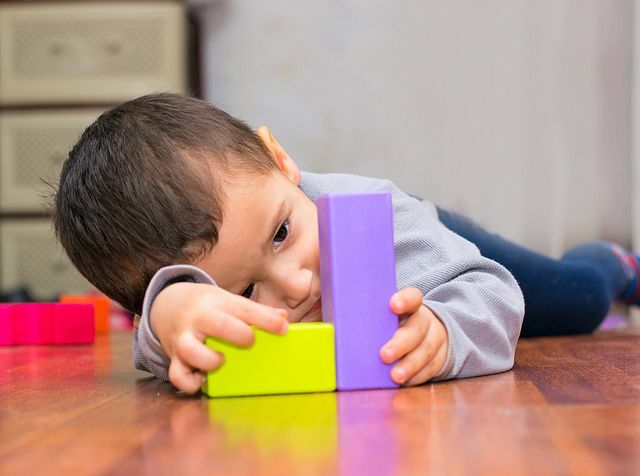 Autism Spectrum Disorder is a thoroughly complex condition. As a teacher, though, complexities are part of your everyday life. Become an advocate and guide for your students with the California Commission on Teacher Credentialing (CTC)-approved ASDAA program. With the California School of Education (CSOE) Autism Spectrum Disorders Added Authorization Certificate (ASDAA) Degree Program, you can earn the ASDAA recommendation and learn how to evaluate and apply established methods for teaching students living with autism. Our certification program for current special education teachers can be completed within four 8-week sessions, in an accommodating, fully-online format. In this program, you’ll learn to assess, instruct, and strategize on how to best help students on the autism spectrum. Autism strikes roughly 1 out of every 60 children born in the U.S. today. Simply put, through this career-path, you can fulfill a growing, societally crucial role and help guide children and families living with autism. The teaching portfolio is more than just a demonstration of your professional experience, it serves as evidence of your leadership in the field. When it’s approved, so is your recommendation of certification. What is the career outlook for graduates of the ASDAA Certificate program? The career prospects for those working toward becoming a special education teacher are strong, as the nation’s population continues to rise at a relatively steady rate. 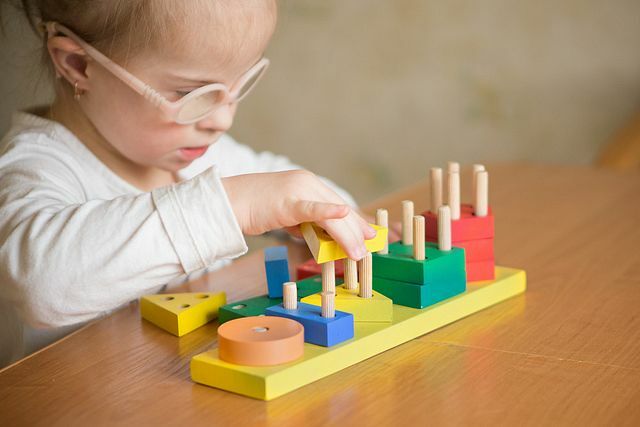 Enrollment in special education programs has increased slightly in the past couple of years, and demand for special education services and teachers should rise as children with disabilities are increasingly being identified earlier and enrolled into special education programs. Ultimately, with the Bureau of Labor Statistics projecting an 8% growth rate from 2016 to 2026—or, slightly more than 33,000 positions—there is reason to be optimistic about the future of special education in the U.S. Graduates of our ASDAA Certificate program will often end up teaching at the elementary-, middle-, and high-school levels—largely dependent on exactly what age range each individual person would care to teach. Other career options include becoming an adult and secondary educator, specialized child care, special education classroom materials creator, policy maker and a professional tutor. When does the ASDAA Certificate program start? The ASDAA Certificate program is an 8-week term program and is open for enrollment during each of those respective enrollment periods. You can find a copy of our 2018-2019 8-week term academic calendar here. How long does it take to complete the ASDAA Certificate program? The ASDAA Certificate is an 8-credit program and takes a minimum of 1 year to complete, over 4 terms. The ASDAA Credential Program is only offered as an online program. Explore our online programs below.